Can we has marriage now? 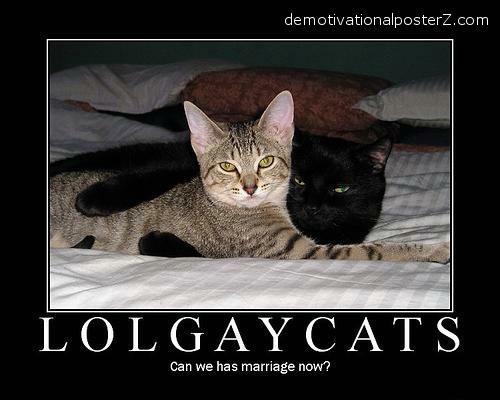 - How do they know these are both male cats? Or both female?